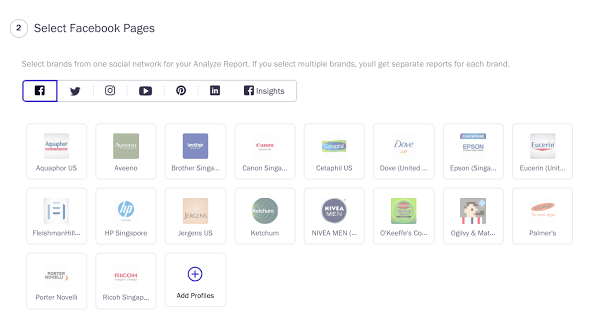 Get Analysis, Comparison and Cross-channel Reports sent to your inbox every week or month. Here’s a step by step guide to scheduling a report. In this page, you’ll also be able to pause, unpause and delete your already scheduled reports. You can choose to have your scheduled report in more than one format – Excel – raw data, Powerpoint and Excel – charts. You can schedule this to be a weekly or monthly report. Monthly Report: choose the date you’d like to it arrive every month with data from the previous month. Then hit ‘Schedule Report’ and you’re done!